Moonraker VFX : Award Winning Bristol Visual Effects — The Making of One Strange Rock. The Making of One Strange Rock. 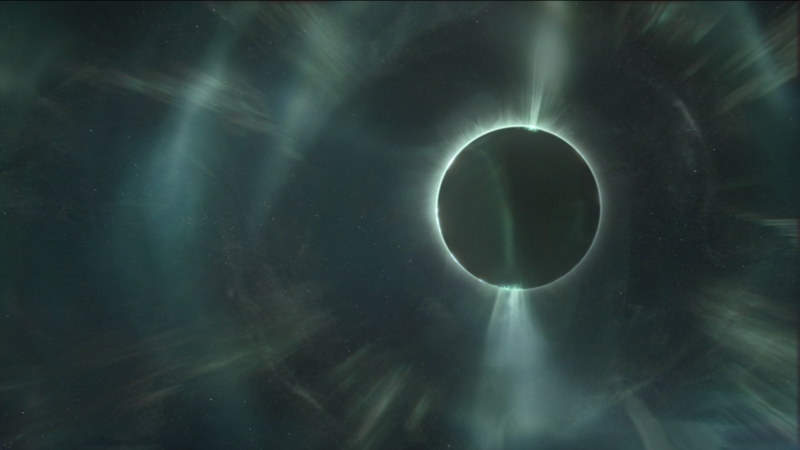 Nutopia and Protozoa pictures commissioned Moonraker VFX to work as a creative partner with Framestore on the series One Strange Rock for National Geographic together with filmmaker Darren Aronofsky. The visual effects team at Moonraker created sequences across all 10-episodes, which revealed the relationship and inter connectiveness between the planet’s life-support systems. We created an online style guide that VFX artists and directors could reference. This was key in setting the aesthetic vision for the series and had strong input from Darren Aronofsky. As with any creative process, Moonraker, encountered several interesting challenges, the requirement to create shots without any or limited reference material and for the shots to be aesthetically pleasing yet scientifically accurate. — Graham Stott, Creative Lead at Moonraker VFX. 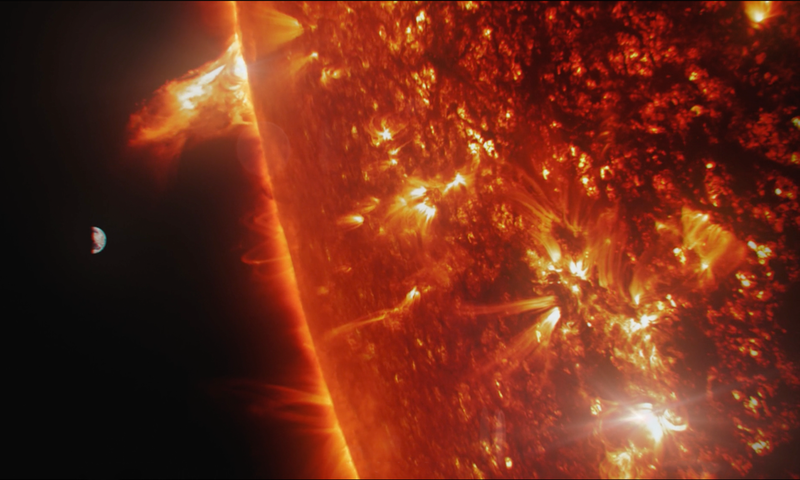 In a sequence of shots revealing the Earth's core, Moonraker analysed detailed imagery of the sun as a starting point and then developed a look that felt unique and unfamiliar. Technically these challenges were overcome by using Houdini for complex simulations of fluids and motions which depicted the intense energy generated within the centre of the earth, a bit like a huge plasma dynamo. — Tom Downes, Head of 3D at Moonraker. Finished frame showing magnetosphere around the earth. Look development for the Earth's core. Shots which represented the start of life were created by visualising the birth of the cell ‘Luca’ (into what became us – Humans). These shots commenced with the creation of a digital sketch book: using a variety of sources as inspiration a combination of differential mesh and laplacian growth techniques in Houdini resulted in a series of organic looking shapes for the cells and cell interiors. 3D concept art for cell interior. Final image from cell destruction sequence. One Strange Rock is currently airing on SKY and available to download on Amazon Prime.